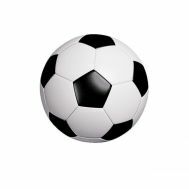 Football or better yet “soccer” is one of the most popular games with domestic and international exposure which leads to major tournaments worldwide. 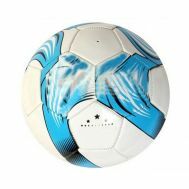 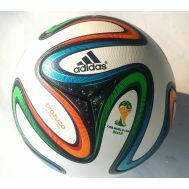 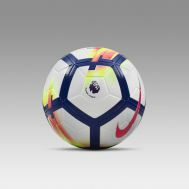 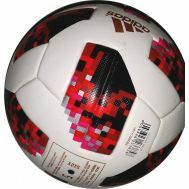 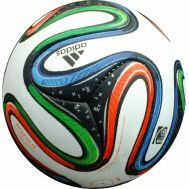 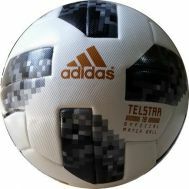 Explore the collection of best footballs online at Savers Pakistan. 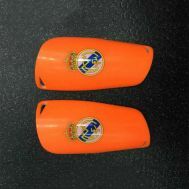 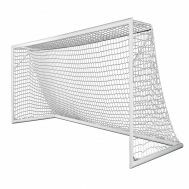 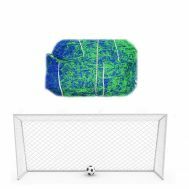 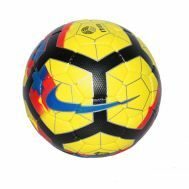 Run, dive and kick with multi-color football, double star football, FCB red football, football with air pump, football post net for both sides, football gear pads and shin pads for playing this beautiful game with safety. 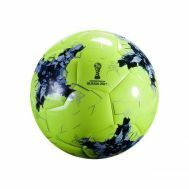 Order the discounted footballs online by Tango and Fitoos sewed with top leather and regzeen materials at Savers Pakistan.